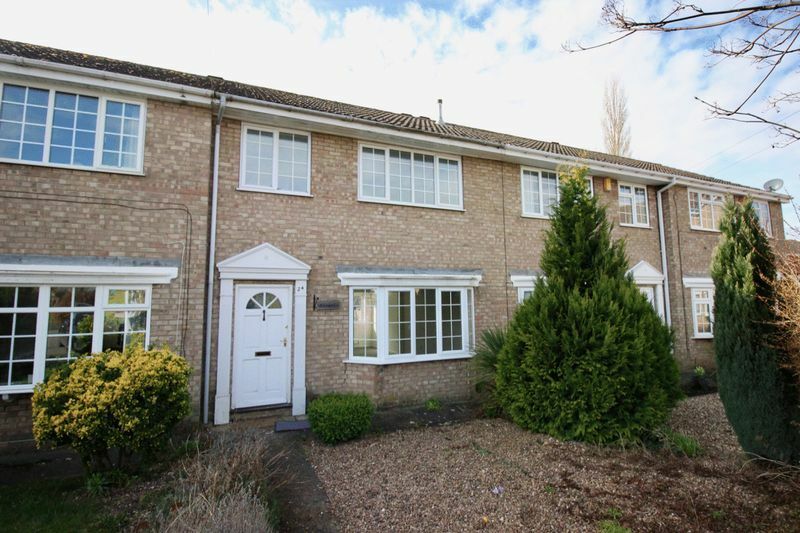 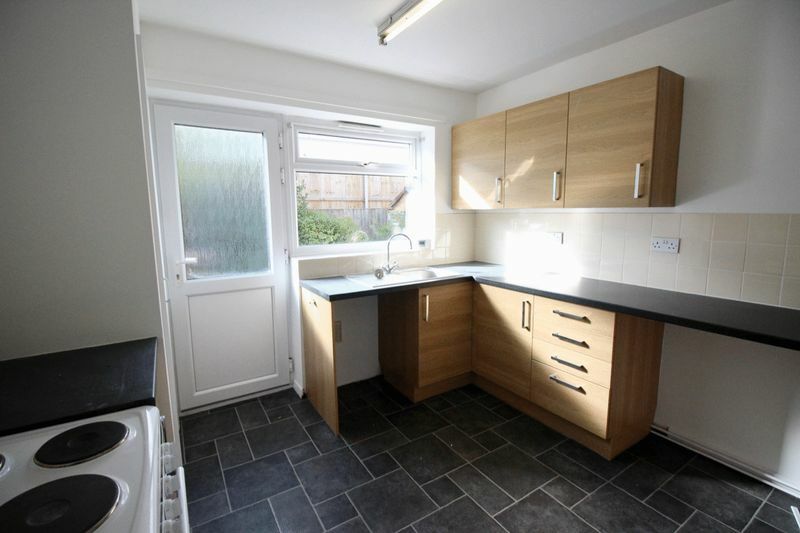 Call today to book your viewing for this three bedroom terraced house in North Hykeham. 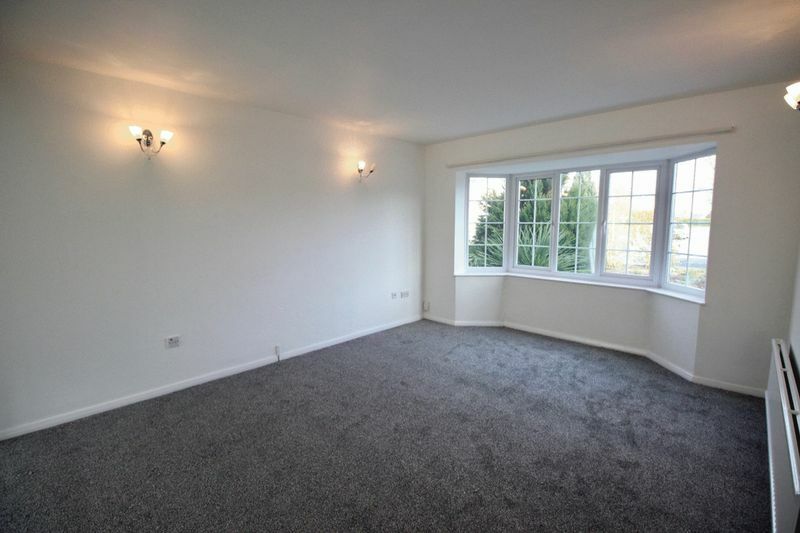 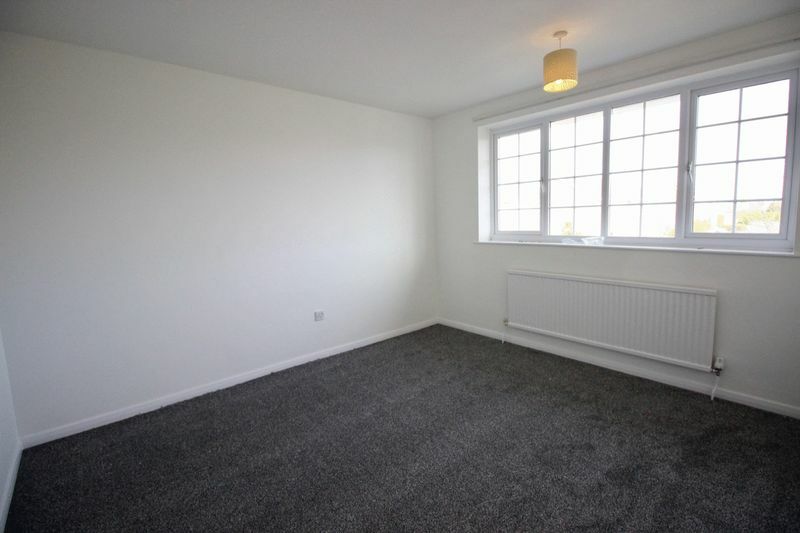 The property additionally features an open plan lounge diner, fitted kitchen and family bathroom. 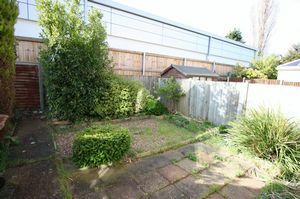 There is an easy maintenance garden to the rear and the bonus of a single garage in a nearby block. 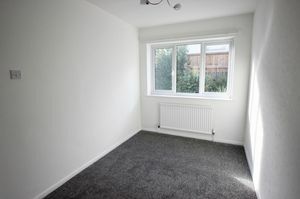 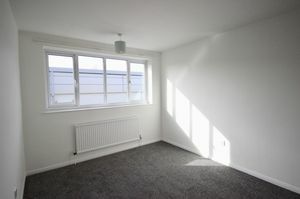 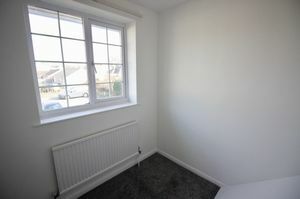 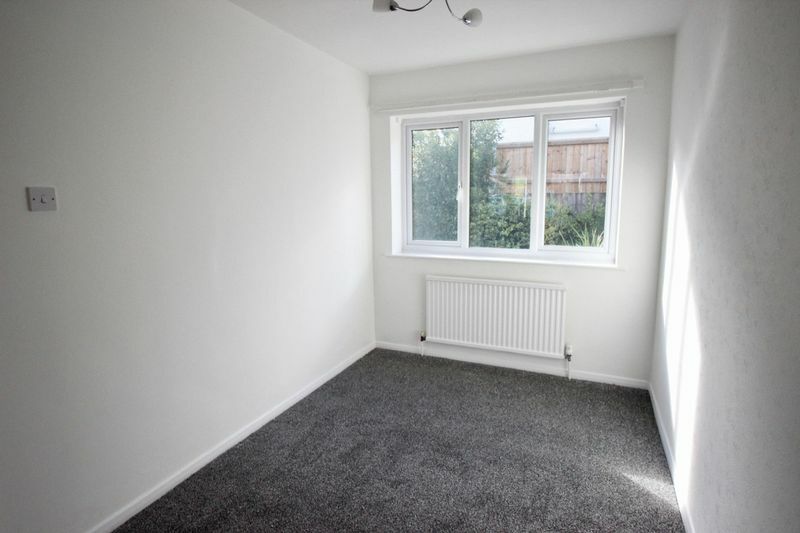 The property is close to schools, shops (including the Forum and Asda) and has great access to Lincoln city centre. 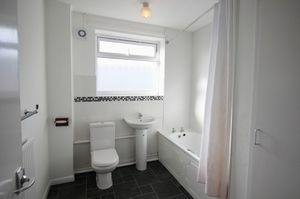 The house has just recently undergone a scheme of partial refurbishment and is AVAILABLE NOW! *Also, ask about our Nil Deposit (service charge applies) to make your move even more affordable.